Book online or phone +1 905-354-7887 It is well known that the Canadian side of the Niagara Falls presents the best viewing points. The suites at the Hilton Fallsview offer panoramic views of this wonderful natural site and you will be able to watch a memorable sunset and sunrise. 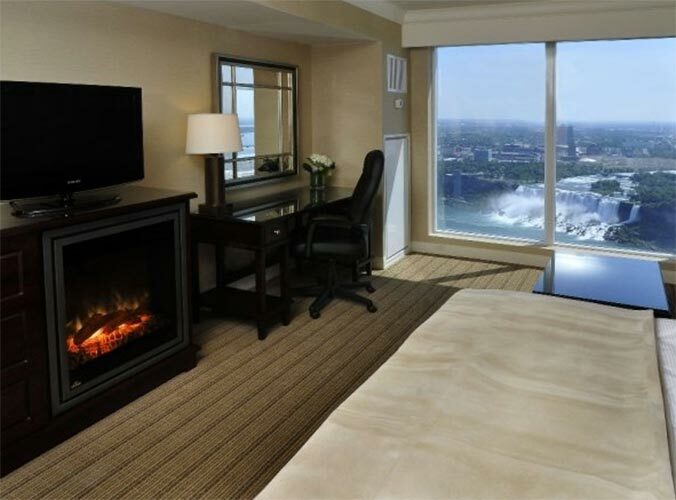 Highlights: Spectacular views Spacious suites Nearest Airport: Toronto Awards/Affiliations: Sloaney Suites accredited; Winner of Certificate of Excellence Trip Advisor “The floor-to-ceiling glass fronted Tower King Suite at the Hilton Fallsview is certainly . 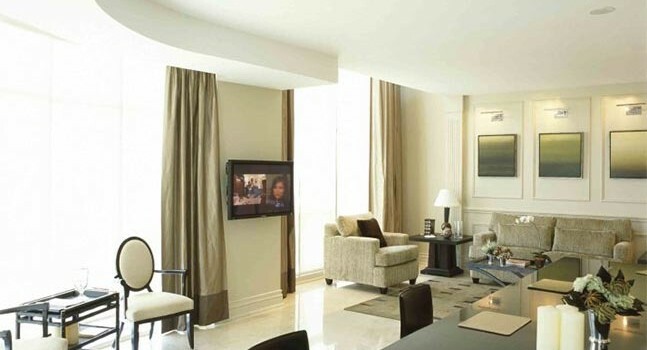 Book online or phone +1 416-599-8800 Right in the heart of Toronto’s Entertainment District, the Soho Metropolitan is where the film and television stars stay when recording Hollywood Blockbusters in the city. 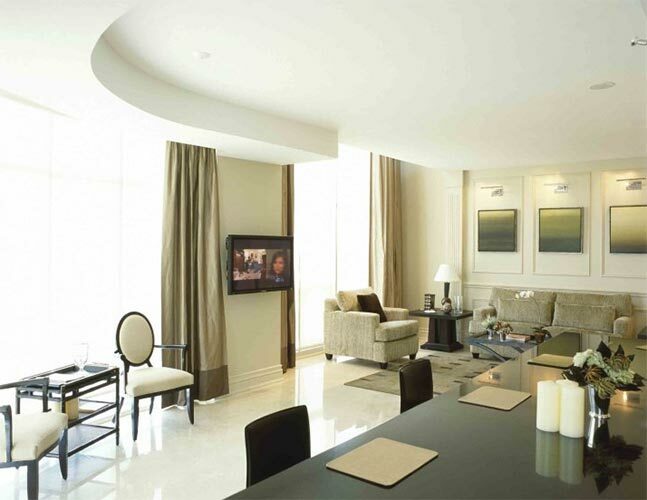 The SoHo Met's stunning three-storey penthouse is the top room in the hotel and it features a remarkable glass elevator. Highlights: Well located Luckee Restaurant and Wahlburgers are on the doorstep Nearest Airport: Toronto Awards/Affiliations: Sloaney Suites accredited; Member of Preferred Hotels “The Soho Metropolitan Hotel is really at .